Welcome to CYA's home on the web! 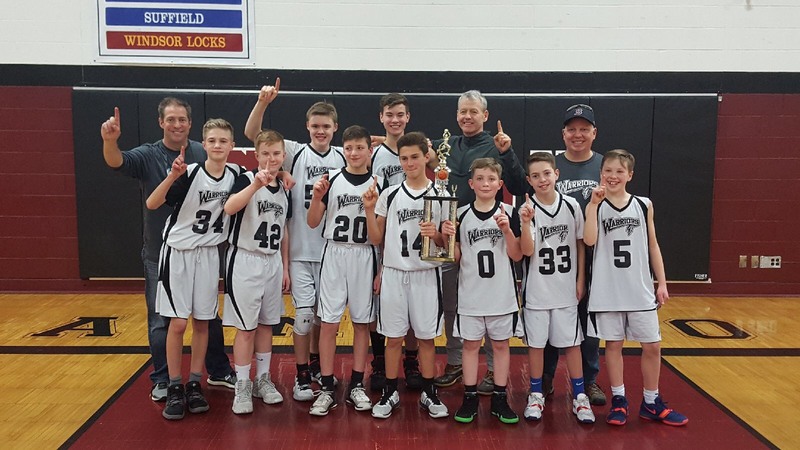 This is the website of the Canton Youth Athletics Basketball (CYAB) program. Here, you'll be able to get news, information, schedules, rosters, game results, directions and much much more. Check back frequently for the latest information about Canton Youth Athletics. Coach Arch is running his summer basketball camp at the JCC in West Hartford, CT this year July 8-12. While the drive may be a little longer (than to Valley Sports where it was held last summer), there will be some added benefits to the camp. -Swimming after Lunch as the JCC has a pool! -Extended Day - 9:00-3:30 pm, instead of 9:00-3:00 pm. -Daily Freeze Ice Cream Pop Break. Please see the below flyer for the camp. 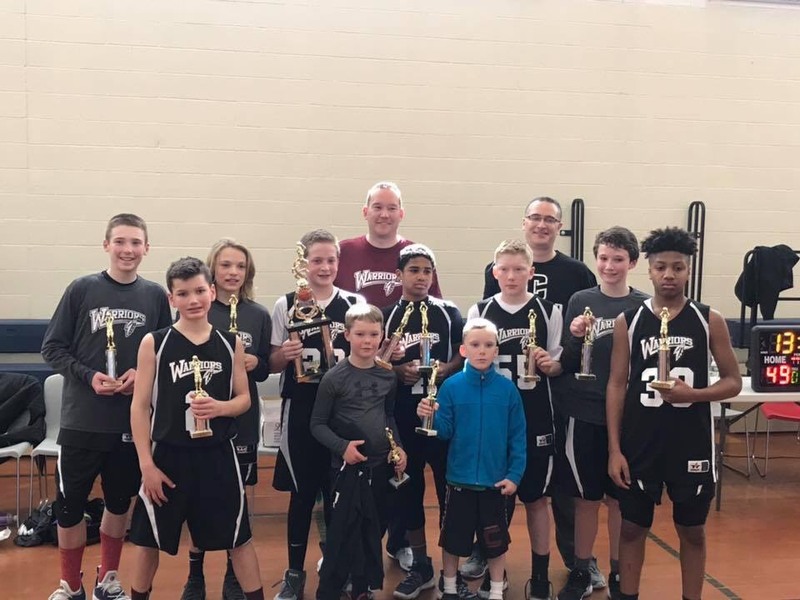 Our Boys 7th Grade teams did very well in the Championship Tournament with the Maroon Team placing FIRST in the division three playoff, and the Black Team placing SECOND in the division one playoff. Way to go Canton!! !